Did someone in your life ever play favorites? It could have been your teacher, your uncle, or your parent. No matter who does it, it’s no fun, and it’s wrong. 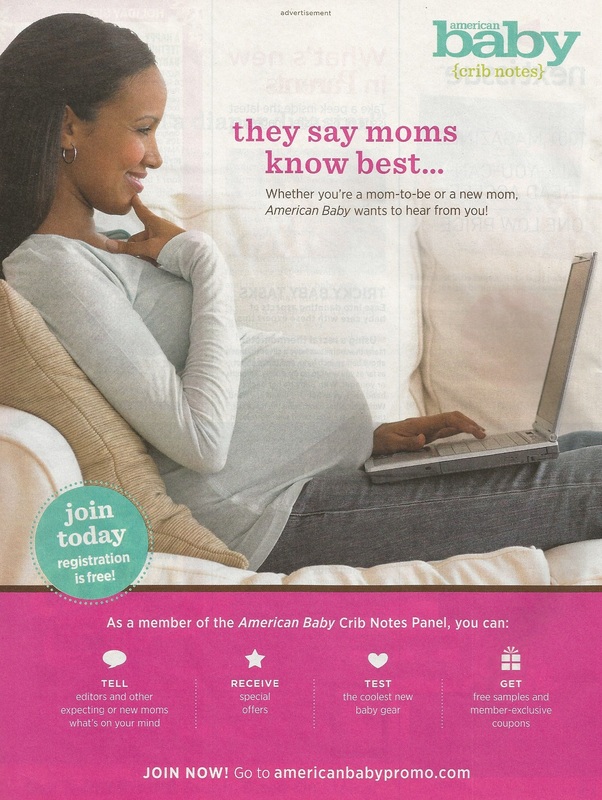 American Baby magazine is guilty of that, and more, in its latest ad promotion. Once again, we fine a parent-type magazine believing the word mom is a synonym for parent, and ignores dads unequivocally. 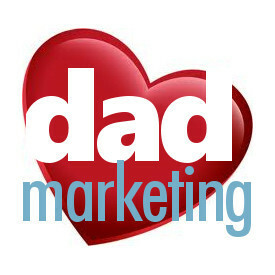 We have no issue with a mom-only ad, although, it would be nice to see an accompanying dad-focused ad for once. But we do take exception to the “moms know best” headline. That’s one serious slap in the face to dads, and frankly, it’s hard to believe its editors let this one slip. Ahhh, but there’s a catch – American Baby magazine doesn’t really say it. A woman’s place is in the kitchen. Females should be seen and not heard. That woman needs to man up. We all know these sayings are wrong, and so is saying that moms know best; doing so makes dads feel like assistants, like they’re second best. Parenting isn’t about one gender knowing better than the other, or about one person having more control. Well put. And fatherism is the radical notion that dads are parents.